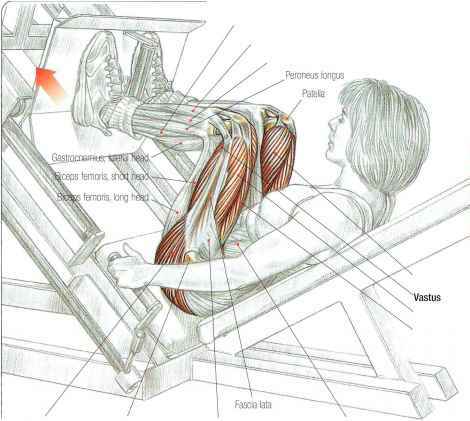 Muscles have two functions: to develop force and to shorten. In the respiratory system, force is usually estimated as pressure and shortening as lung volume change or displacement of chest wall structures. Thus, quantitative characterization of the respiratory muscles has usually relied on measurements of volumes, displacements, pressures, and the rates of change of these variables with time. 1. Pressures at a given point are usually measured as a difference from barometric pressure. 2. Pressures measured at a point are taken to be representative of the pressure in that space. Differences in pressure at different locations in normal subjects can arise from two causes: gravity and shear stress (1). Gravity causes vertical pressure gradients related to the density of the contents of the space. In the thorax this gradient is 0.2 cm H2O ■ cm-1 height and is related to lung density. In the abdomen, this gradient is nearly 1 cm H2O ■ cm-1 height. Pressure fluctuations are usually little affected by gravitational gradients. Deformation of shape-stable organs can cause local variations in pressure, such as those that occur when the diaphragm displaces the liver during a large forceful diaphragmatic contraction (2). Pleural pressure may not be uniform in patients with disordered lung architecture, particularly emphysema. The schematic drawing in Figure 1 shows relationships between pressures and intervening respiratory structures and equipment. 3. Pressure differences across structures are usually the relevant "pressures" for characterizing those structures. Table 1 lists pressures measured at a point and pressure differences across structures, which are usually taken in a direction such that positive pressure differences inflate the structure or lung. 4. A pressure difference between two points is always the pressure difference across two or more structures or groups of structures. For example, the pressure difference between the pleural space and the body surface in a breathing person is both the trans-chest wall (transthoracic) and the transpulmonary pressure. The relationship between pressure and force is complex. For example, thoracic geometry plays a major role in the efficiency of the conversion of force into pressure. The latter also depends on the mechanical characteristics of the rib cage and abdominal wall with which respiratory muscles interact: a stiffer rib cage better resists distortion and therefore allows more pressure to be produced by the diaphragm for a given level of force (3). It follows that pressures should be viewed as indices of global respiratory muscle "output" rather than as direct measures of their "contractile properties." Phonomyo-graphy could in future provide information related to force (4, 5) (see also sections on fatigue). For Abbreviation s see page 547.
expiratory muscle groups is tested. In the latter, the pressure developed is specific to the contracting muscle(s). The purpose of this article is to describe the methodology used to measure the various pressures for the assessment of respiratory muscle strength.